( I love the hand drawn pictures used in the book. )I'm going to use some pink hand spun wool I picked up from the Pascoe Vale Spinners and Weavers Exhibition last year and have decided it is a bit scratchy for anything else. I'm just not sure I have enough wool. I'll show it to you when I've finished. 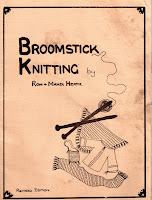 Have you tried broomstick knitting? 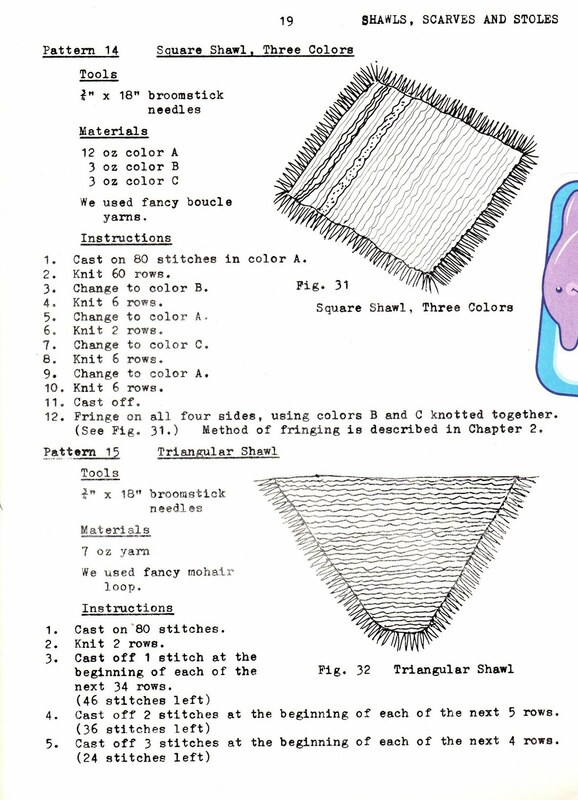 Do you know, they even have a pattern for a hammock and a fly screen? 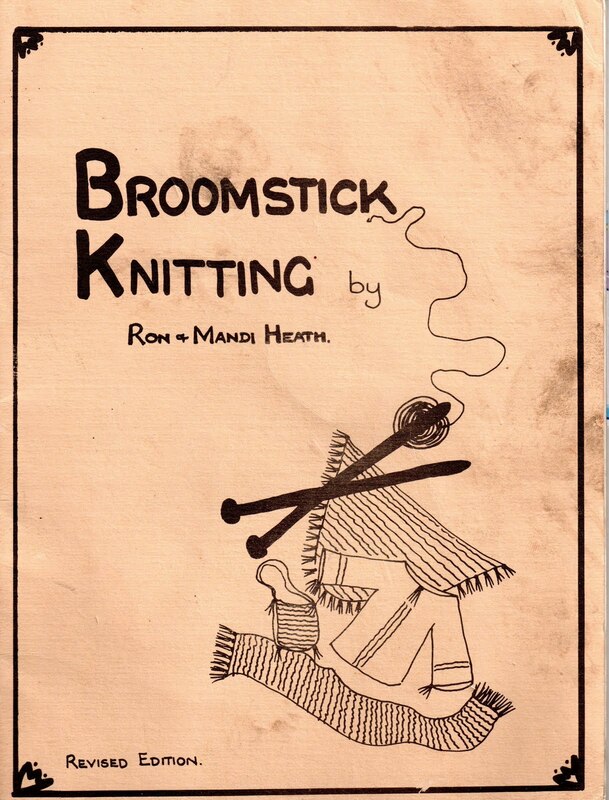 Included is instructions on how to make the needles too. What a fabulous book! I wonder if Ron and Mandi Heath are still around?